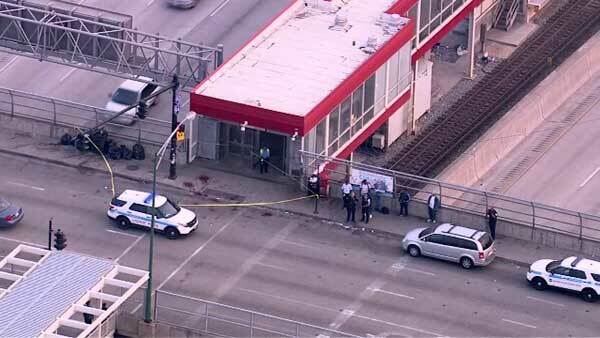 CHICAGO (WLS) -- A man was stabbed in the head near the CTA Red Line Garfield station on Chicago's South Side. Police said the victim, who is in his 30's, was stabbed around 4:50 a.m. Monday. The transit authority said the stabbing did not occur on CTA property. He made it to an alley near Garfield and Princeton before he collapsed. He was taken to Stroger Hospital in critical condition. Police are looking into what motivated the stabbing.